Why is My Apple Music Not Downloading? A new song from that artist you love has just come out and you try to download it onto your device. Annoyingly, you find that Apple Music is not downloading songs! What is keeping you from listening to music on the go? Various Apple users have complained about getting a message that reads "Unable to Download Songs". Others stare at their screen waiting in vain for the download to start after tapping the download button; some even report the button spins for days without anything happening! If you are suffering from the same issues, we've got you covered. 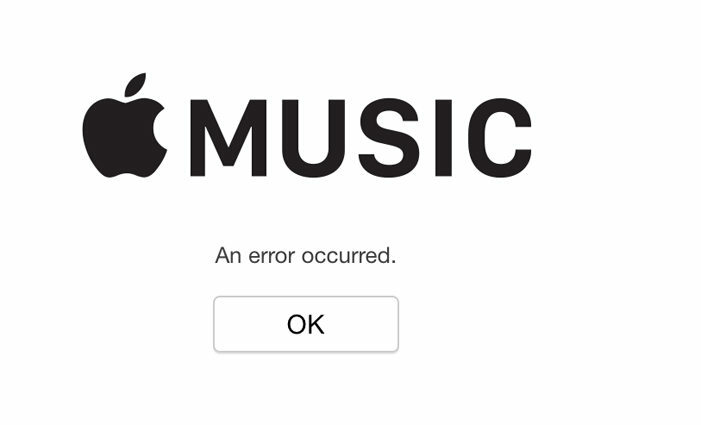 We answered the question: "why is my Apple Music not downloading any songs?" Find here the 10 best ways to fix the problem easily. Way 5: Turn off and on "Show Apple Music"
Go into "Settings". Then tap on "Music". Give permission to use "Cellular Data" by swiping it "On". Slide up the Apple Music App to close it. Open Apple Music on the main page. You've just restarted the app. Open the "Settings" app and go to "Music". Swipe the iCloud Music Library switch off. Turn off your device normally and switch it back on again. Turn back on the option for iCloud Music Library and, when prompted, turn on "Enable". Tap where your name is written and choose "Sign Out". Sign back in using the same steps and then run Apple Music and try to download a song. In "Music", slide off "Show Apple Music". To restart it, slide it on again and run Apple Music. Open "App Store" and tap on "Updates". If there is an "Update" next to the Apple Music logo, you can update it. If not, sorry! You have the newest version, read our other suggestions for fixing your problem. Tap "Settings", then "General" and choose "Software Update". Then choose "Install Now". If Apple Music is still not downloading any songs after trying the methods above, there might be a system glitch. 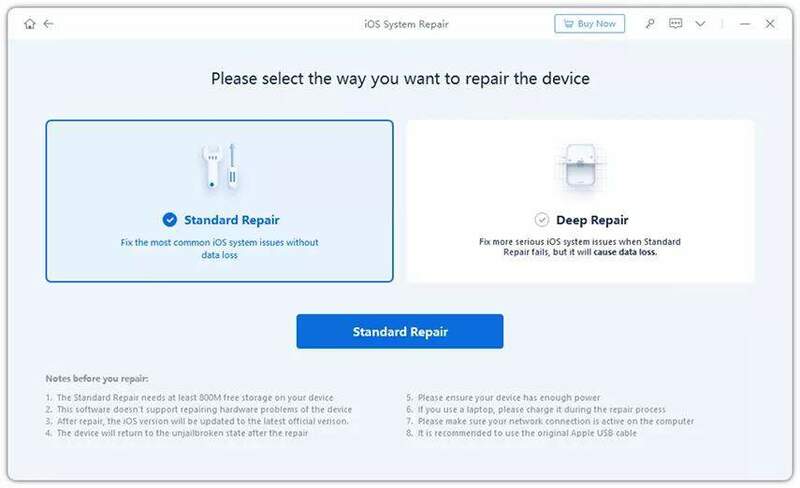 To get rid of it, you should use iOS fix tool to recover iPhone system. ReiBoot is the top recommended iPhone system recovery software that enables you to fix Apple music not working/downloading problems completely without data loss. Download and install the program on your PC or Mac and then follow the steps below to start the troubleshooting process. Step 1:Plug in your device into the computer and launch the programme. Click "Repair Operating System". Then, click "Start Repair" to start. Step 2:You will enter a screen to download the latest software for your iPhone or iPad. Choose a save path and click "Download". Step 3:After the download has finished, click "Start Repair" and follow the instructions. Your device will reboot and will function normally. For any other iPhone problems like stuck in recovery mode , stuck on Apple logo , iPhone endless reboot , iPhone black screen of death, or other problems, ReiBoot will help you to fix these problems by the steps above. Press and hold the app until it jiggles. Tap on Apple Music, then tap delete. To reinstall the app, search Apple Music in the App Store and download as you would do with any other app. Sadly, if you are still having problems after trying all our suggestions above, there is nothing left to do but to contact Apple for Help. They might help you solve your problem or even replace your device if Apple Music continues to not download any songs. 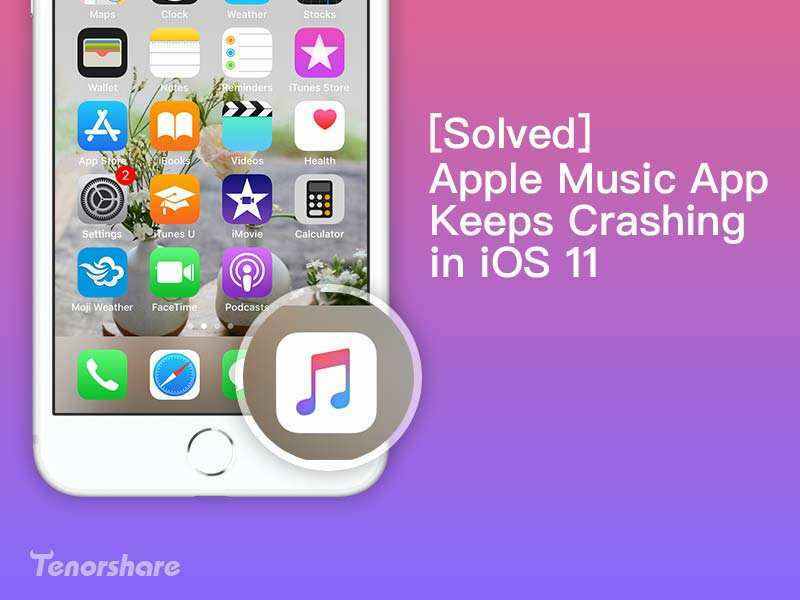 Hope our tips helped you solve Apple Music not downloading songs completely and successfully! Remember to go through all the methods to see which one works best for you, from checking your network connection to using the aid of Tenorshare ReiBoot . If you still have any other further questions or want to suggest any other tips you know, please don't hesitate to contact us and leave a comment below.